Candles hold the top spot on the list when shopping for Christmas. 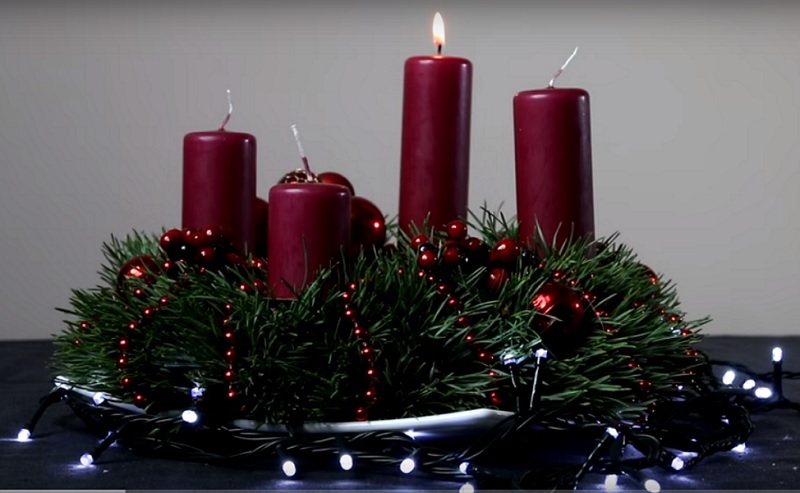 After all, what is a Christmas theme without candle decoration? 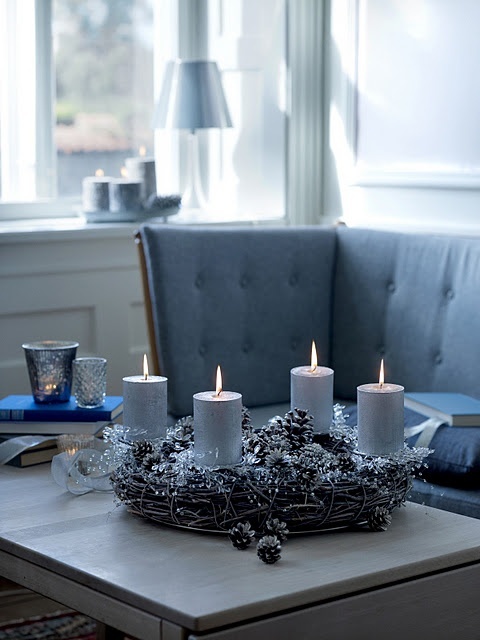 Candles create a warm and cozy atmosphere in the house, which we most of us need in the chilly month of December. So you are ready to deck your house in candles, but are in dire need of inspiration? Now, what could be a better source of inspiration than Pinterest? 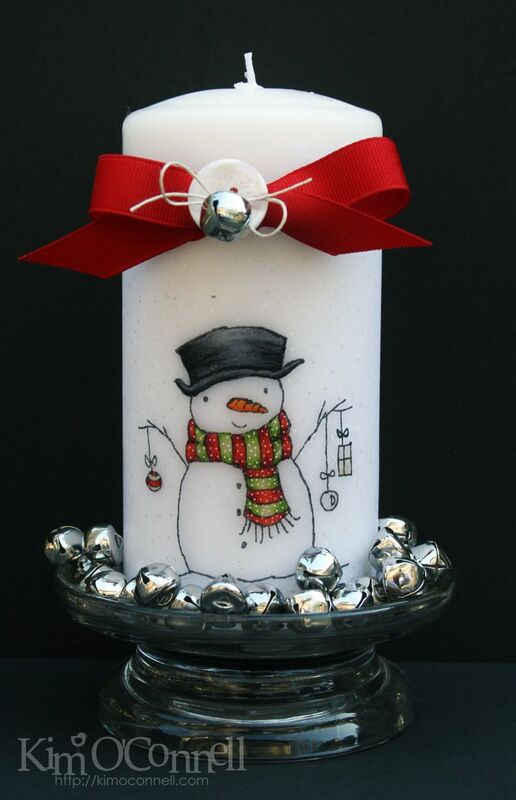 So today, we got 40 candle decoration ideas to help you with your Christmas decoration. Check them out below! 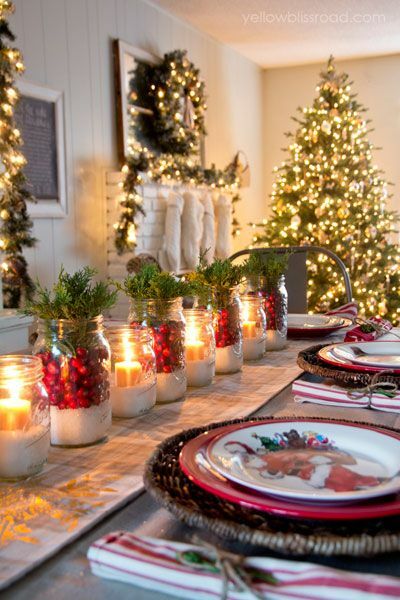 This Christmas, combine rustic and glam to decorate your dinner table, just as you see in this image. This image has been liked by 511 and repinned by 5177 pinners. 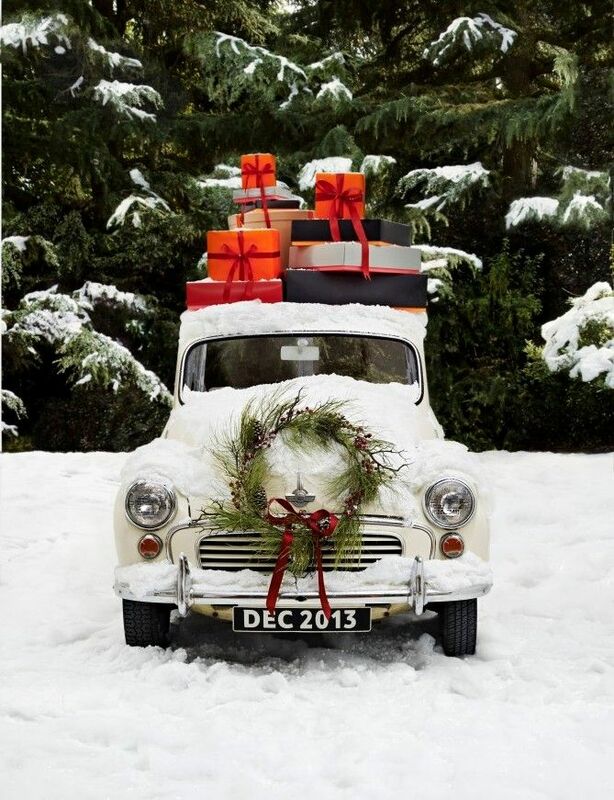 Did you notice the Santa plates? Here’s an excellent way to bring your cake stand to use for Christmas. And no wonder it is one of the most popular images on Pinterest. It has been repinned 23505 times. A similar one, but equally beautiful. Believe us, it will make the show-stopper of your house. This elegant image has been repined 291 times. 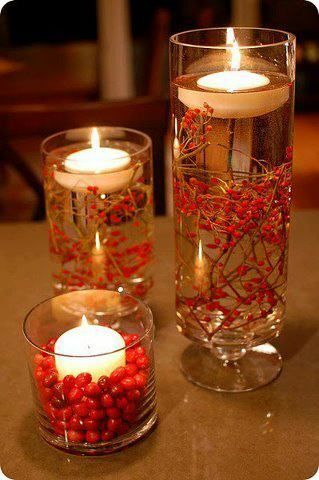 Here is a wonderful way to use your flower vase for candle decoration. 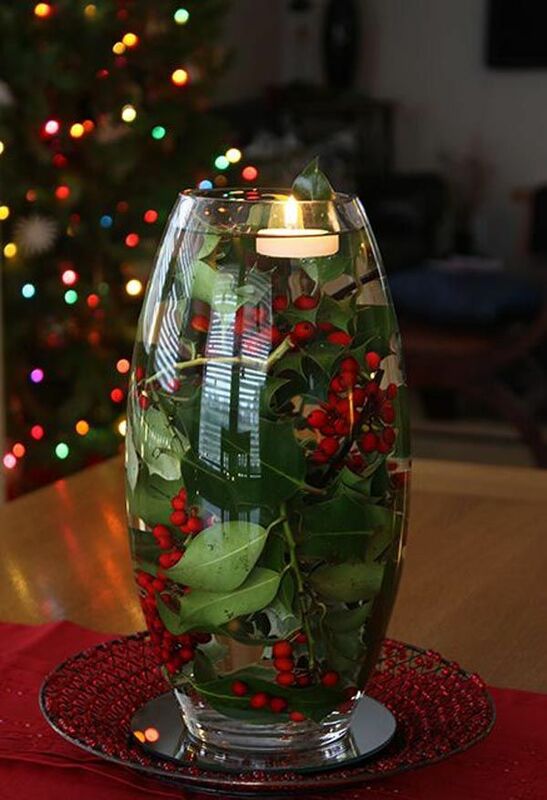 The red berries and green leaves are giving the Christmas colors, and the floating tea light is adding a warm glow. 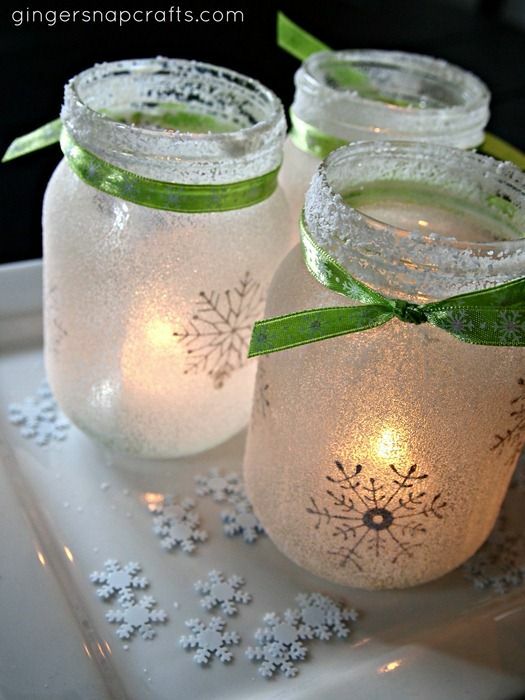 This white, Christmas mason jar luminaries from gingersnapcrafts.com are worth giving a try. It has 40 pins as of now. 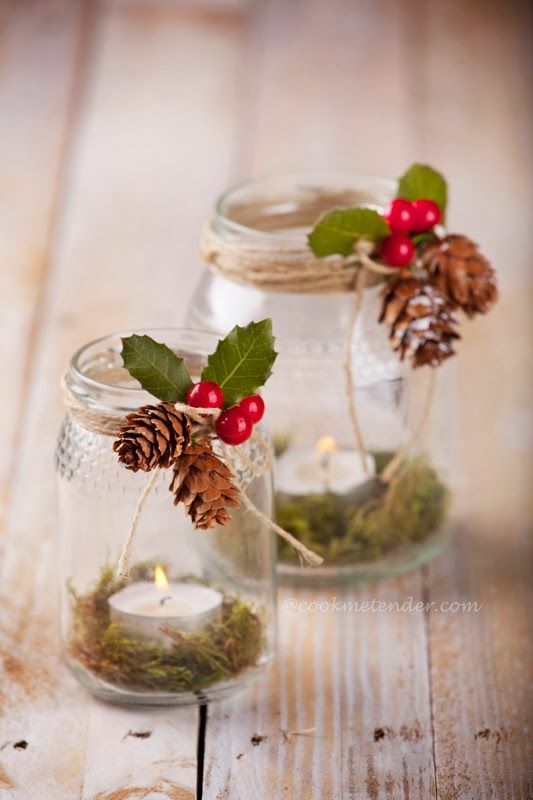 This candle decoration idea from allthingsheartandhome.com is elegant, simple and definitely doable. Even 573 other pinners agree with me. Do you? 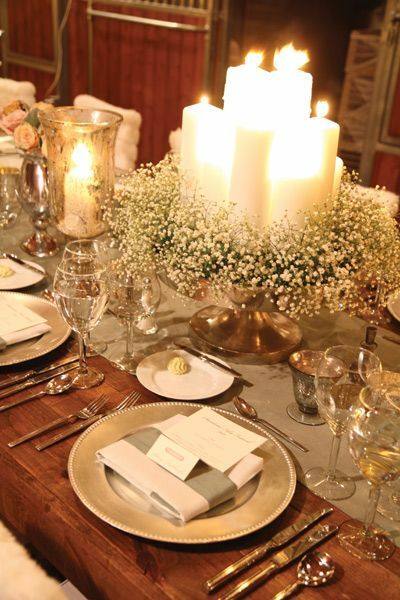 We loved how the blogger has incorporated nature into her candle decoration. 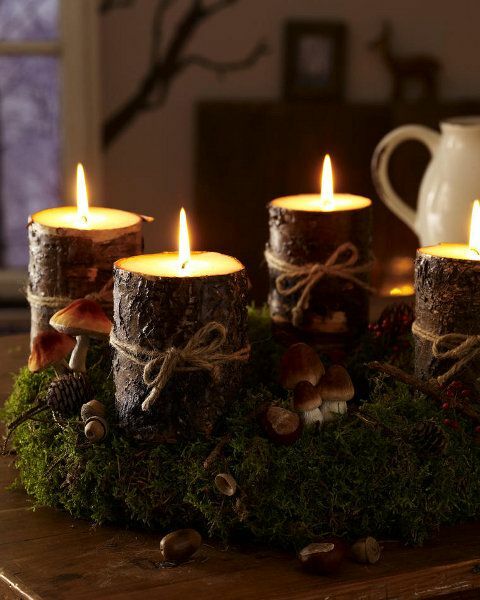 The pinecones, mushroom, evergreen wreath and wooden votive combined is giving an excellent look to this candle. This pin has managed to capture the hearts of 29 pinners. Isn’t it amazing how little bits of nature like pine cones, berries, and cinnamon stick can make a world of difference to your décor. This one is definitely on our top ten. And it has been pinned 753 times too. 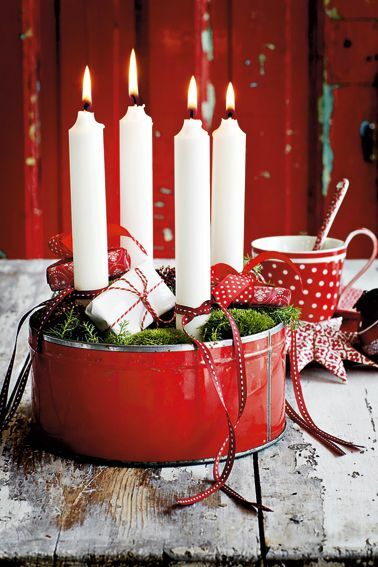 Here’s a simple, yet brilliant Christmas candle decoration idea for you to try. It has 860 pins already. 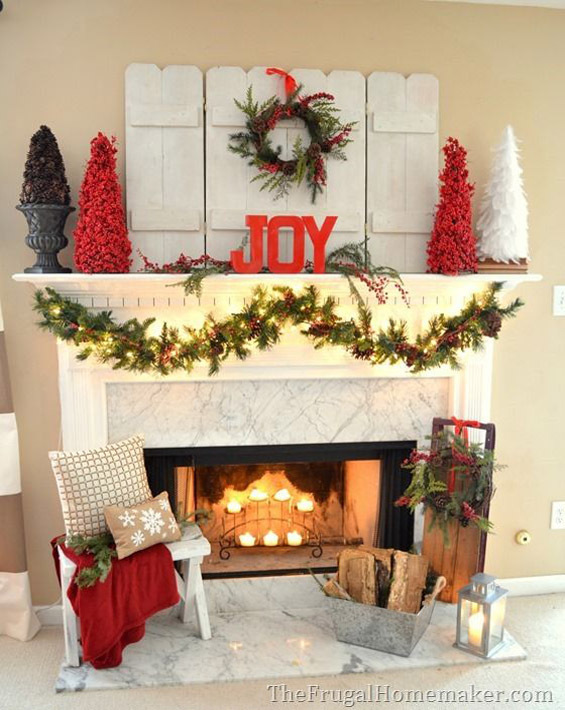 Just make sure you have plenty of Epsom salt in hand before going ahead with this decoration idea. 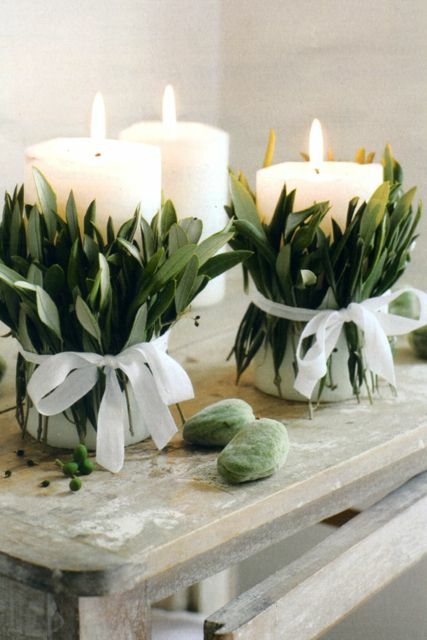 This candle decoration idea is one of the most pinned images in Pinterest and for every reason. It has around 26381 pins, which is increasing every minute. 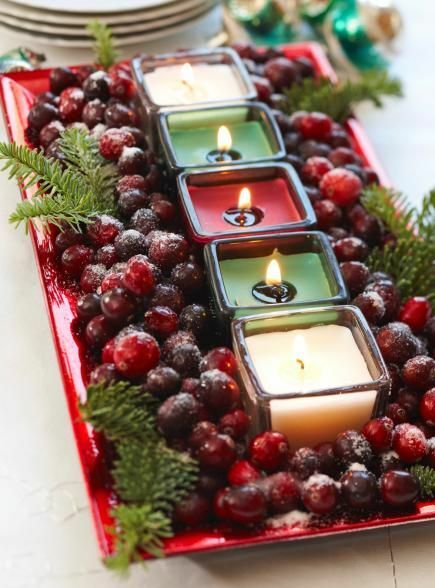 Here’s an excellent way to use the cranberries for decoration. You can either use the fruits or some cranberry twigs with fruit attached. This candle decoration has 65 pins. 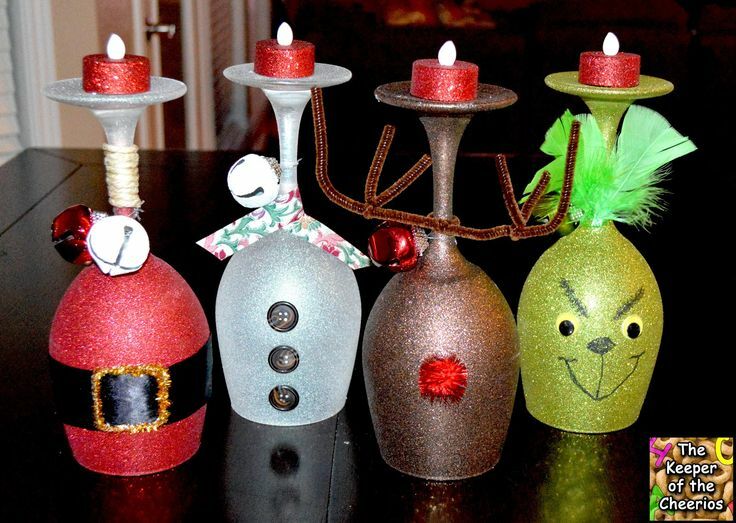 We can’t figure out what we like more about this candle decoration idea, the arrangement, the votive, or the tea candles. 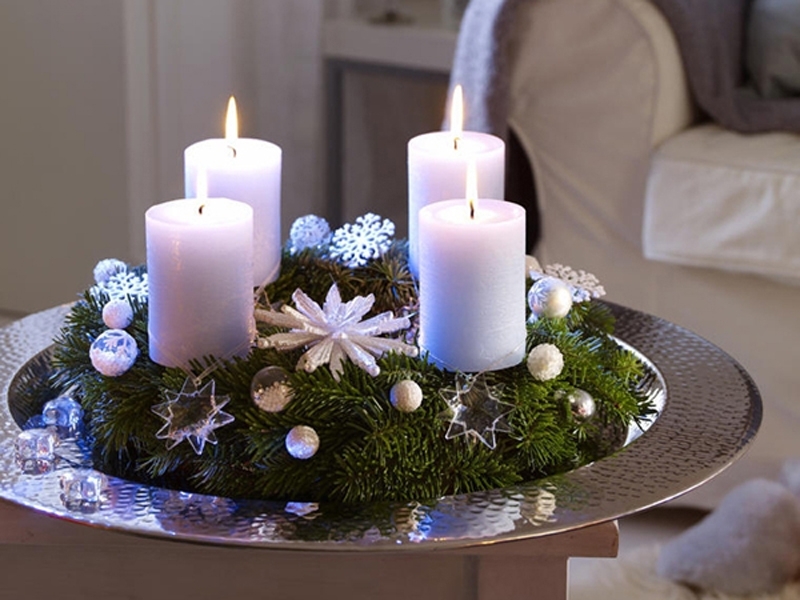 This lovely candle decoration idea has been repined 64 times and counting. 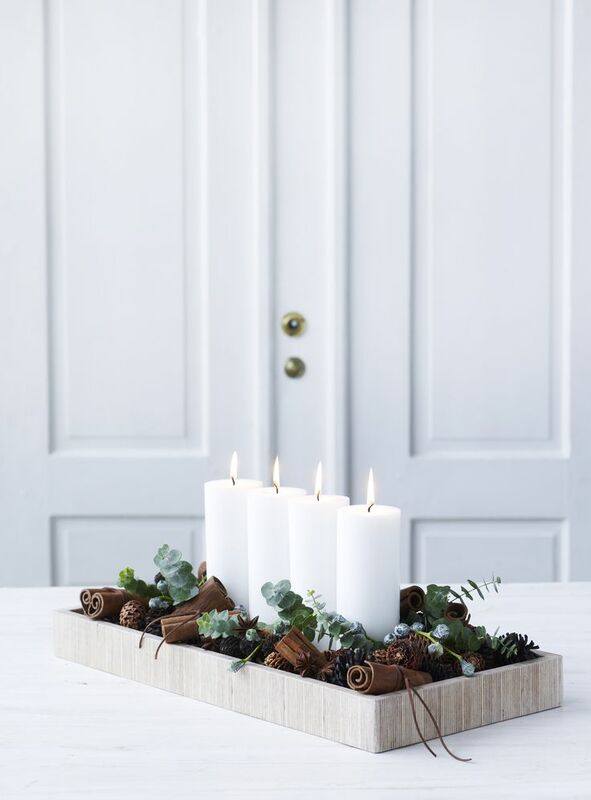 These rustic wooden candle holders will add beauty to your house not just in Christmas, but also in every season. 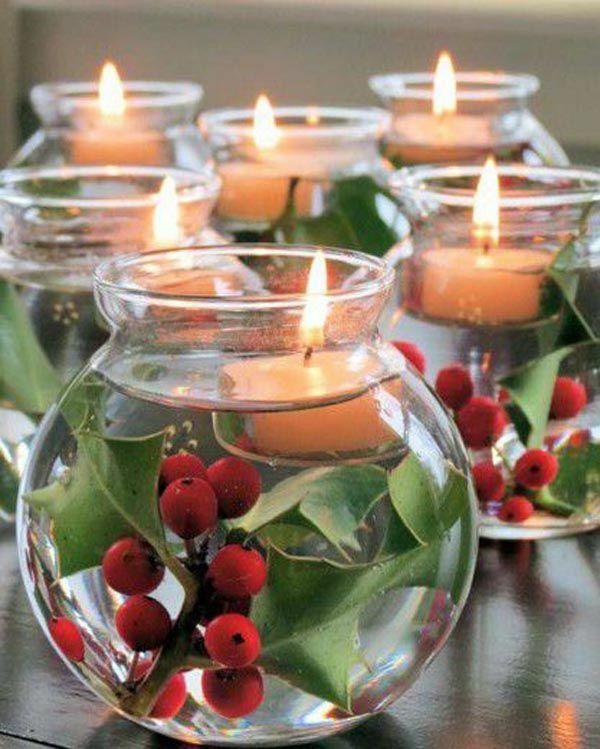 Just make sure you group the candles with berries and some greenery to give a holiday feeling. It has just 99 pins as of now, but we’re sure it will catch up soon. Here’s one of the most frugal ways to decorate your dinner table. 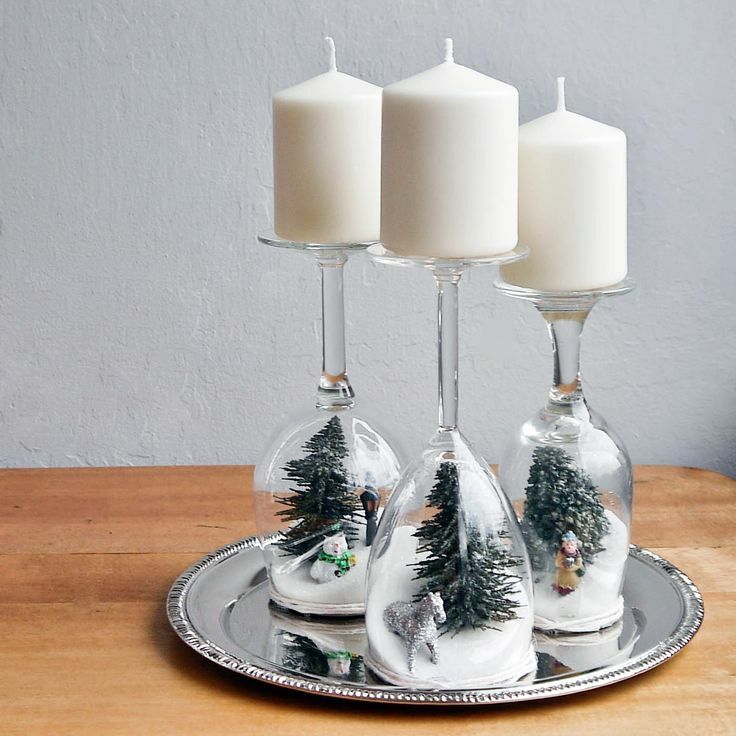 You don’t even need candleholders. Glass tumblers will also work. This image has 96 pins. Would you believe if I say that this decoration has been made using a cake tin? The clever blogger stuffed green wreath in the cake tin, along with the candles and matchboxes wrapped in Christmas paper. This lovely idea has been repinned 105 times. 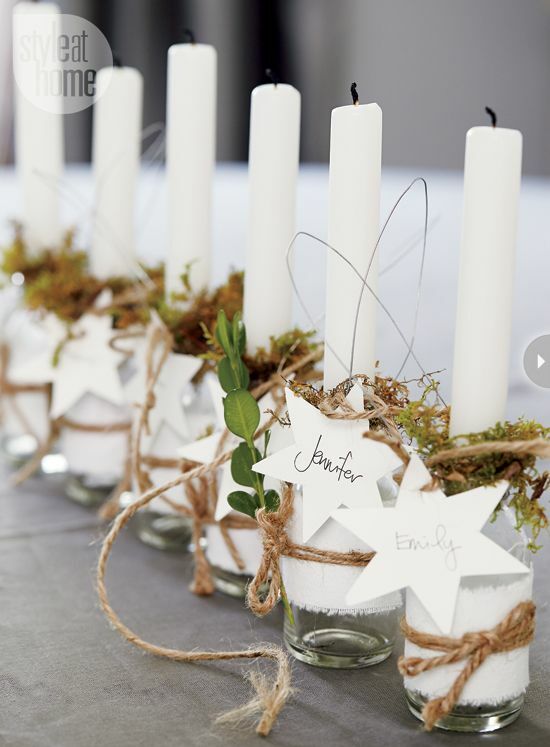 This candle decoration idea from midwestliving.com has captured the hearts of 48 pinners. 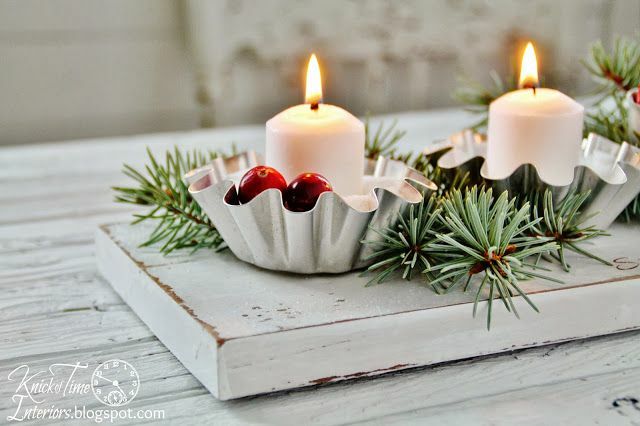 It is a relatively simple decoration idea. 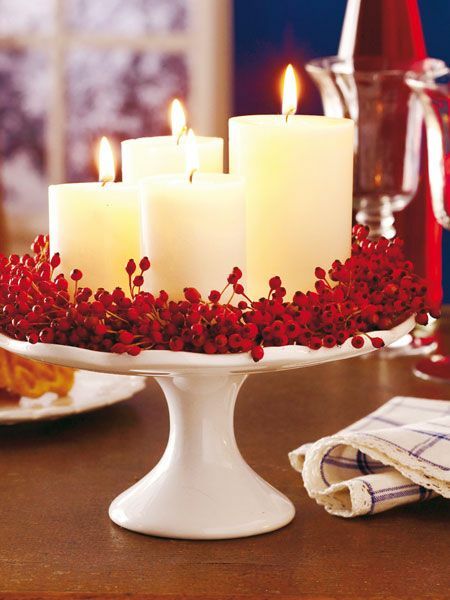 You just have to place a few votive candles in a rectangle dish and fill the dish with greeneries and berries. This is one of the most beautiful advent wreaths. The colors have been chosen keeping the décor of the house in mind. 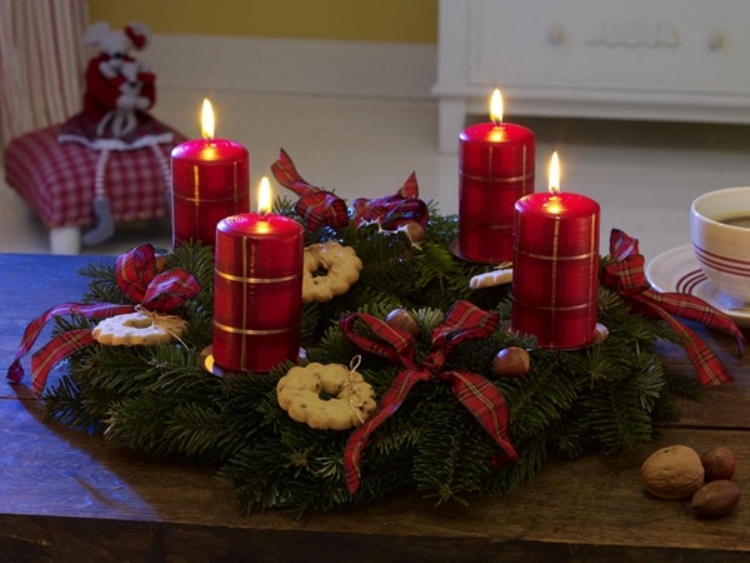 With just 16 repins, this advent wreath hasn’t been able to make it big as of now, but we’re sure it will catch up soon. We totally heart these. They are very easy to make and create great visual interest. It deserves all the love that it has received from 127 pinners. 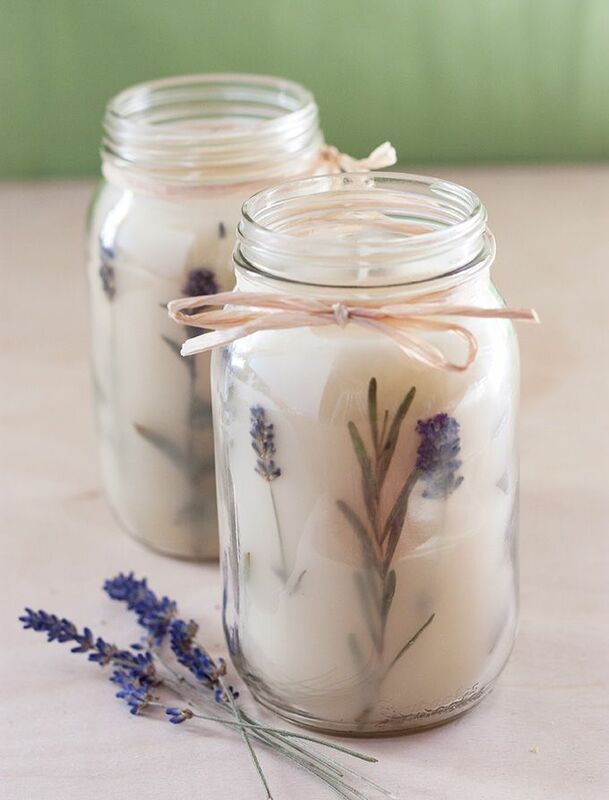 Make your candle decoration unique and one-of-a-kind with this decorating idea. It has been loved by 183 people as of now. 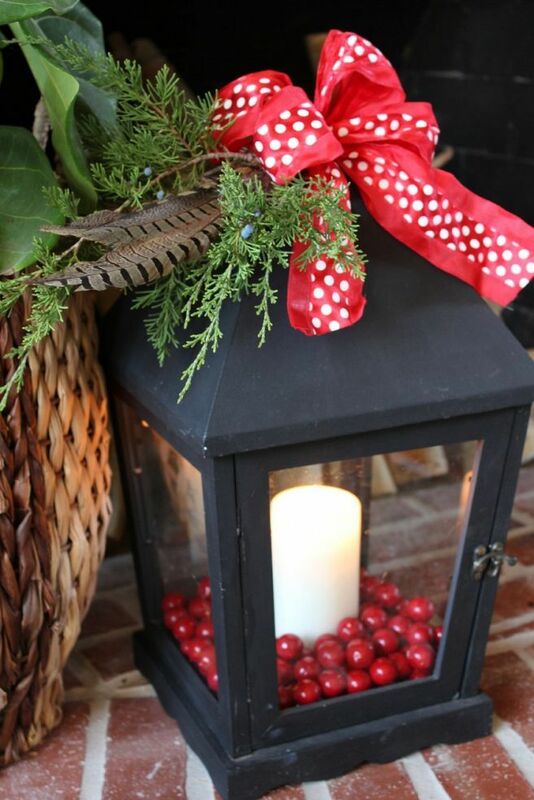 Lantern is a classic décor for Christmas, but decorating them can be a bit tricky. 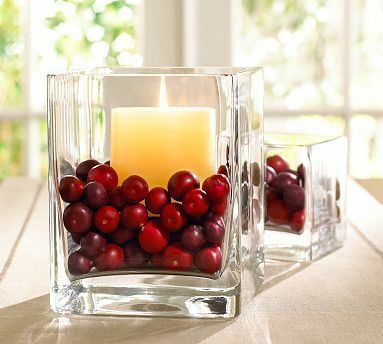 But with some cranberries and pillar candle, you can have a quick accessory. This image has been repined 43 times. Another easy peasy idea. We loved the variation in the jar sizes. This idea has been repinned 109 times. 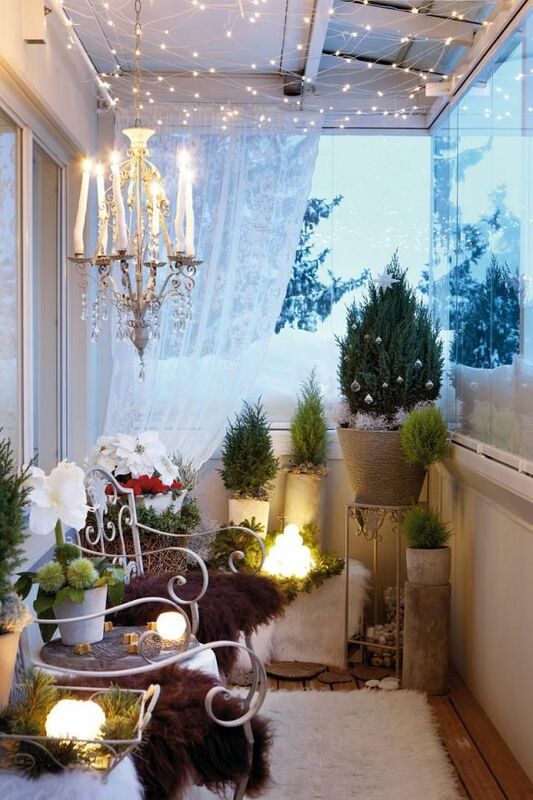 So the outdoor and indoor decoration has been done, but what about the porch? Still, haven’t? 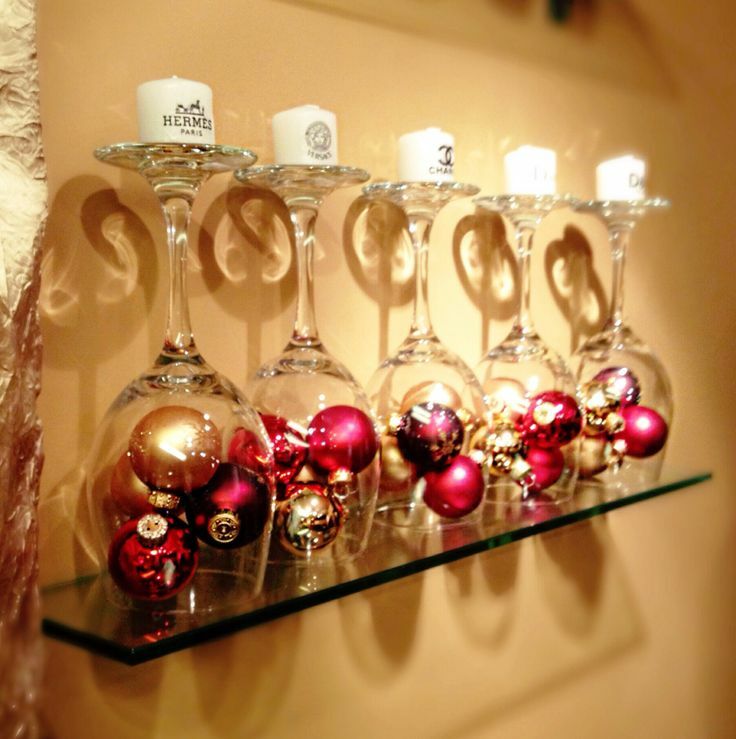 Then this decoration idea can help you. 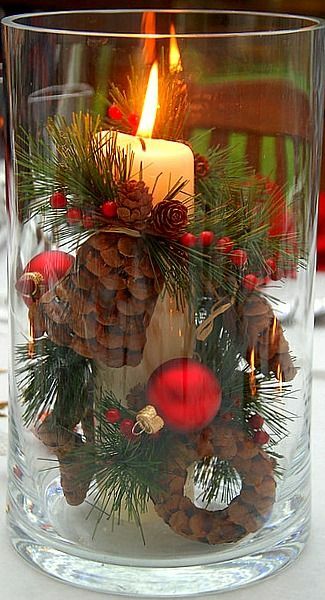 This beautiful candle decoration idea got around 43 pins, and counting. 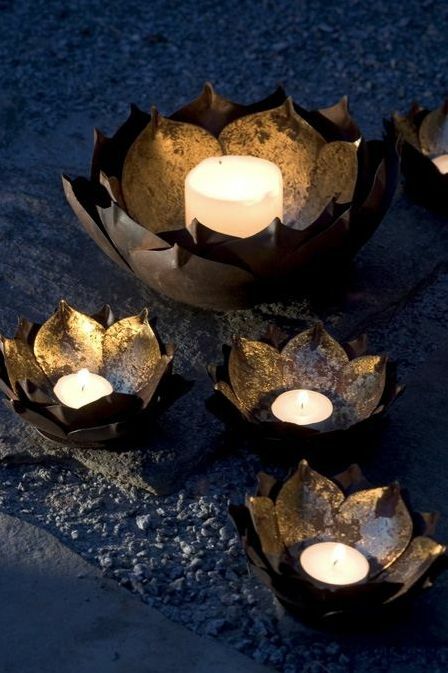 Group a bunch of lotus candle holes for creating a beautiful Christmas décor. This idea has been repinned 580 times. 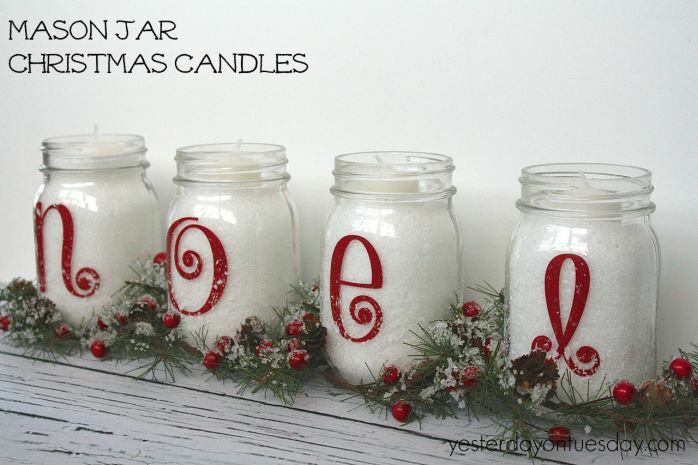 If you want your house to smell heavenly this Christmas, then this DIY from princesspinkygirl.com is a must for you. You can even gift it to your friends. The unique idea has been repinned 1661 times. 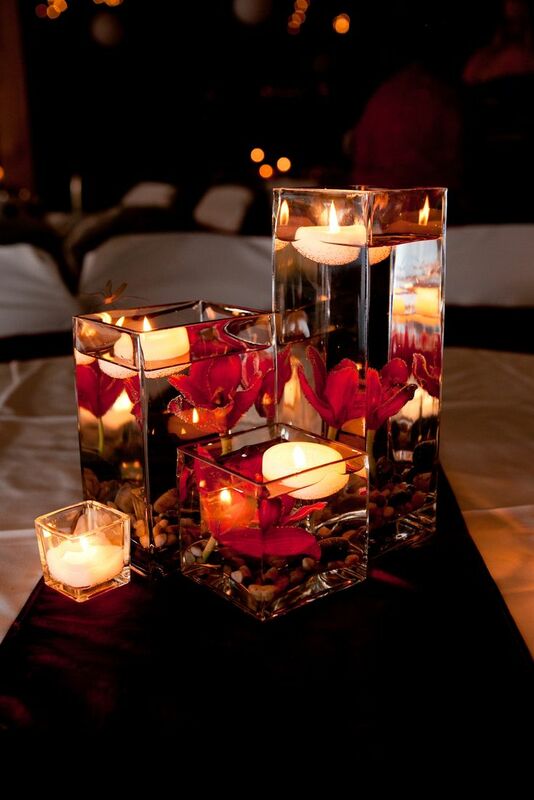 Stunning is the word for this candle decoration idea. It has received 489 nods from the Pinners already. Just get hold of some wine glasses, a few holiday figurines and loads of faux snow. 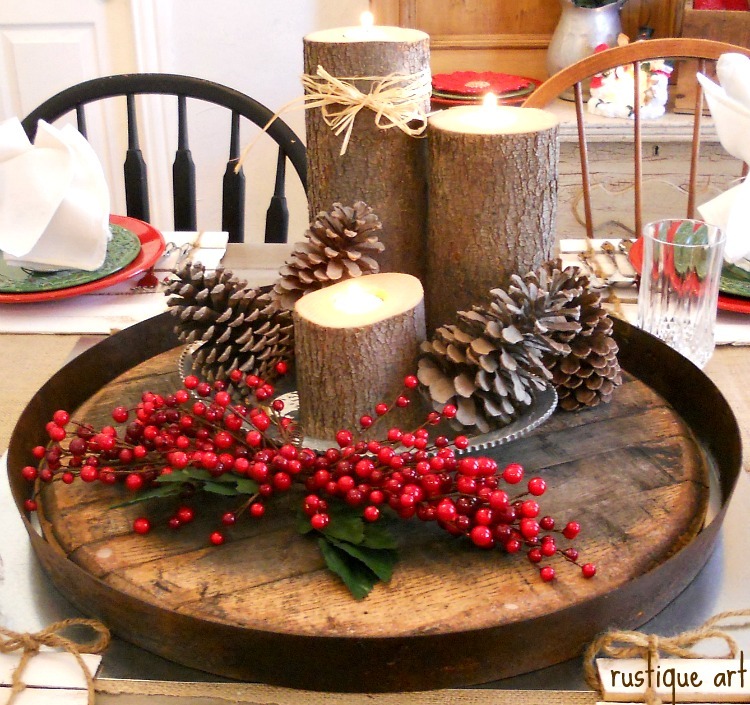 Turn your tar tins and a wooden board into an adorable Christmas dinner table centerpiece. Don’t have tar tins? Then use cupcake or muffin tins instead. This idea has been repinned 136 times. 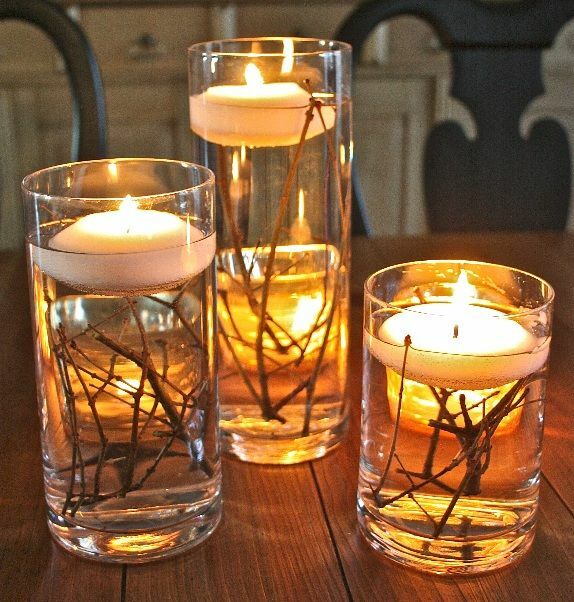 Here’s another beautiful way to use your glass vase for candle decoration. The image has been repinned 893 times already. Santa, Reindeer, Grinch, Snowman, we’ve got everyone here to celebrate Christmas with you. 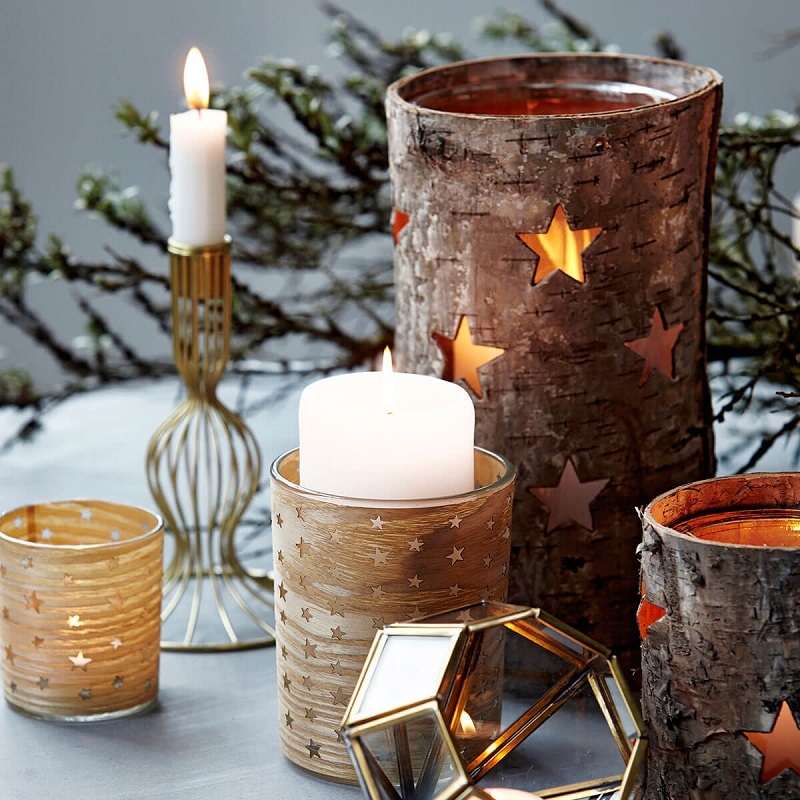 The candles used here are faux, but you can go ahead with real ones too. This image has been repinned 406 times. 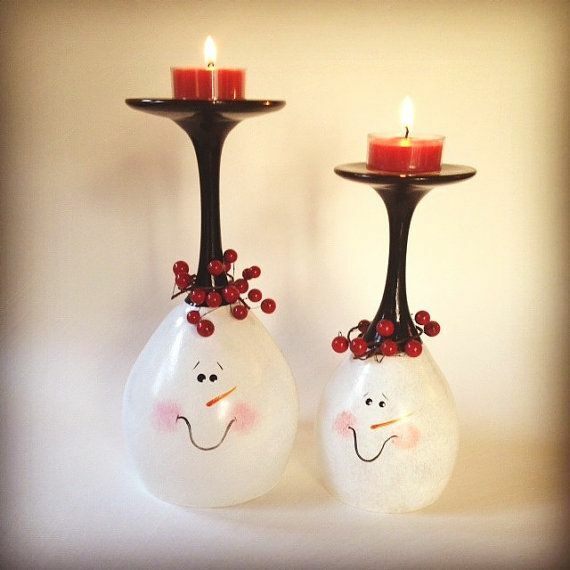 These happy snowmen are sure to bring visual warmth to your mantelpiece. It is loved by 1968 pinners too. It cannot get easier than this. And it has already received 1404 repins as of now. 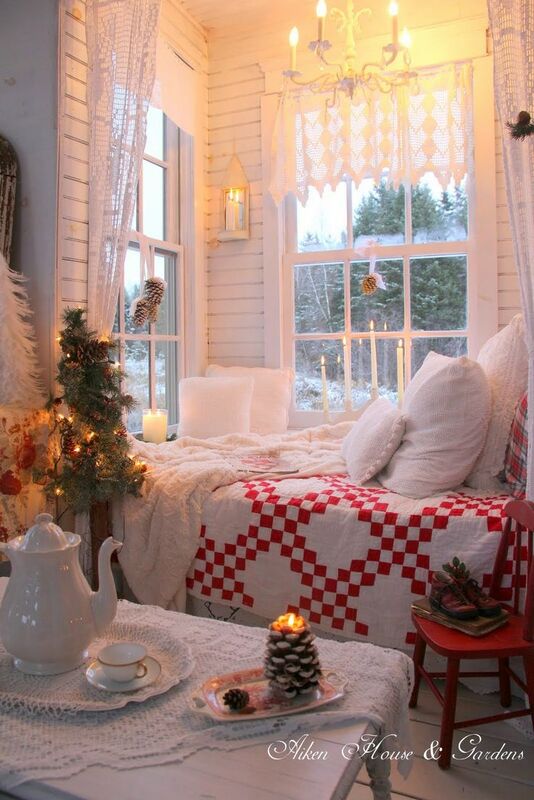 We loved the warmth the candles in this house are exuding in this cozy room. And it’s a relatively easy set up too. No wonder it has received 361 repins until now. 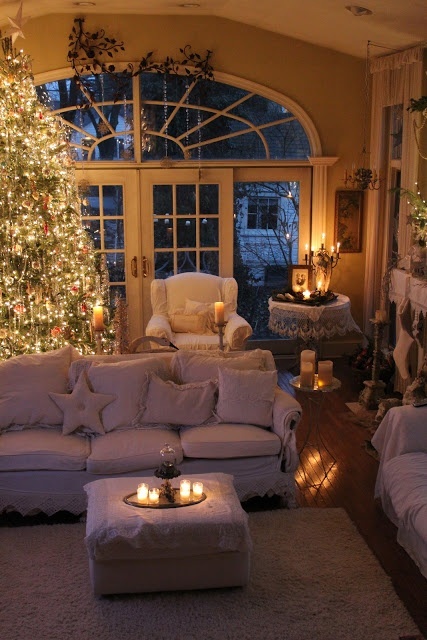 White and the beige color combination can never go wrong during Christmas. 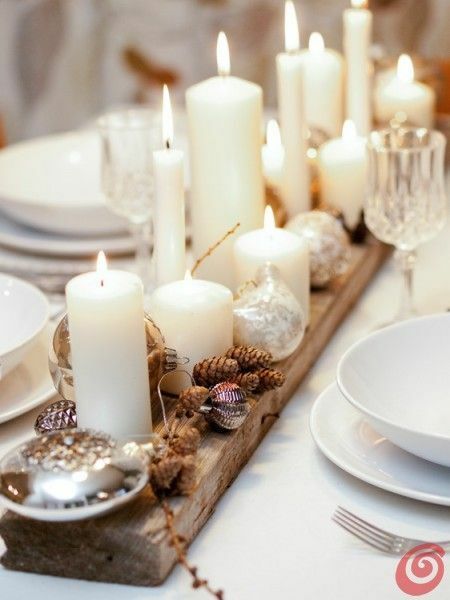 This candle decoration idea is elegant, yet has a bit of a rustic feel to it, all because of the wooden board. Lovely! When decorating the living room and outdoors, why leave the bedroom? And it has collected 935 pins already. 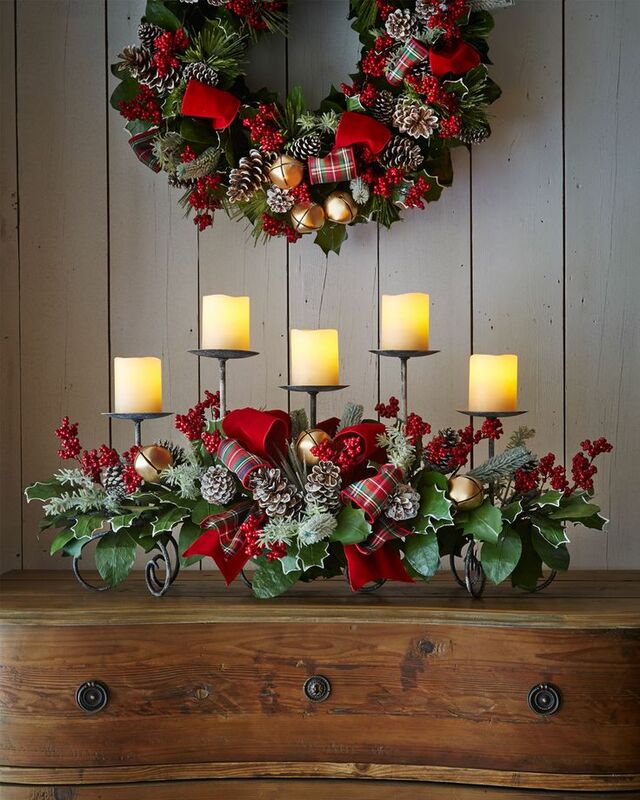 No matter how much you like experimenting with the Christmas décor, nothing can take the place of a traditional wreath and candle combination. 95 pinners have nodded along with us too! 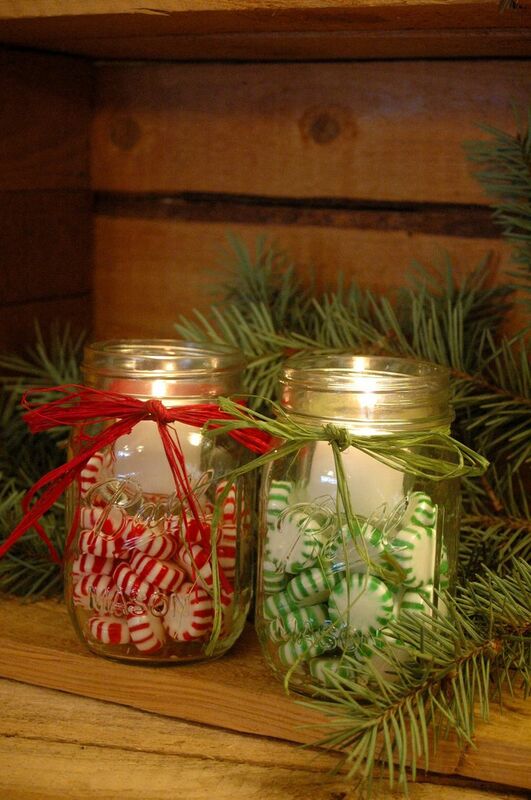 This idea will spread the Christmas sweetness in your house. It has 31 as of now, but we are sure it will increase in a matter of a few days. 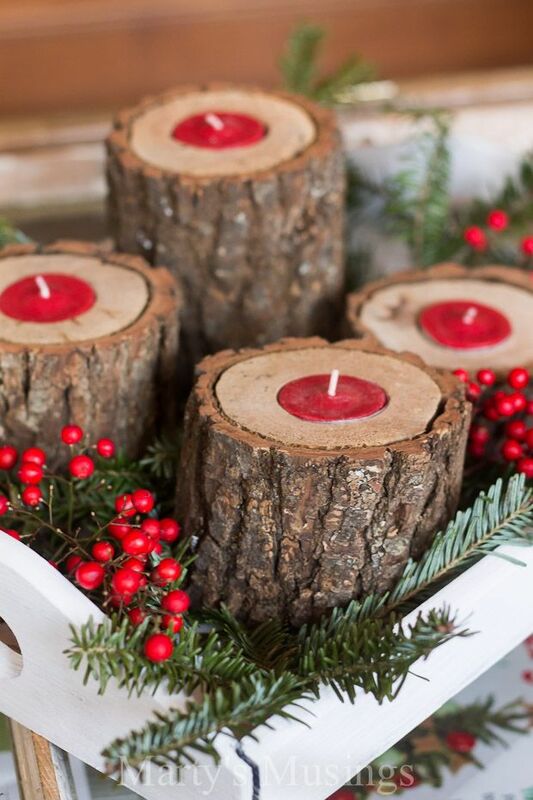 For your aid, we have included a DIY candle decoration idea too! The snowcapped pinecones look fabulous. This one has received more than a thousand pins. Just glancing at these candles are making us so happy. We loved the Rudolf candle the most. What bout you? And did you notice how popular it is on Pinterest? It has received 4760 repins already. 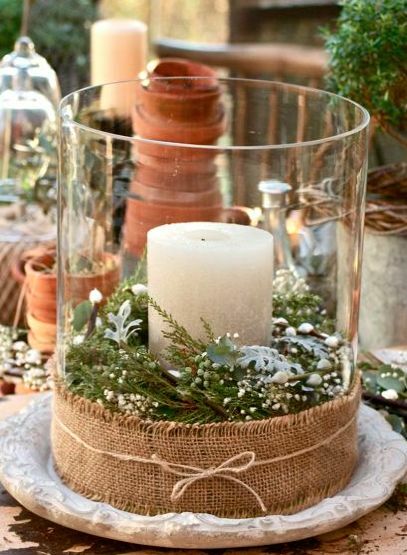 We loved the idea of wrapping a candleholder with burlap, and that too at the bottom. And tiny flowers, greeneries and herbs are always welcome. 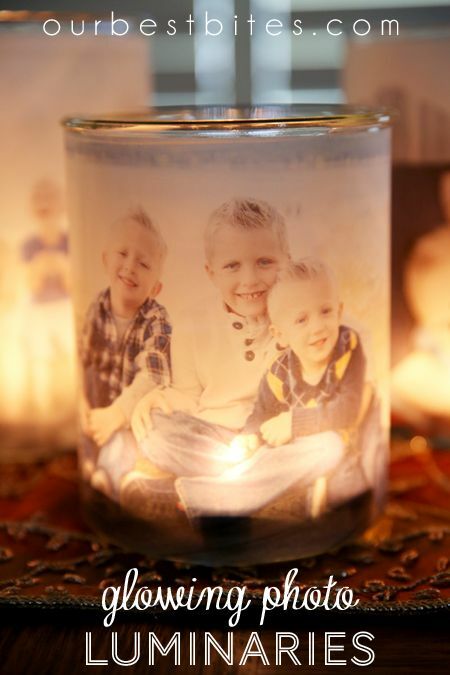 Here’s an easy and inexpensive way to light up your loved ones. Totally worth the almost 30k pins. We reserved the best one for the last. We just cannot stop admiring the beauty and uniqueness of this candle. It deserves much more than the 162 pins it has received till now. That’s all from us! 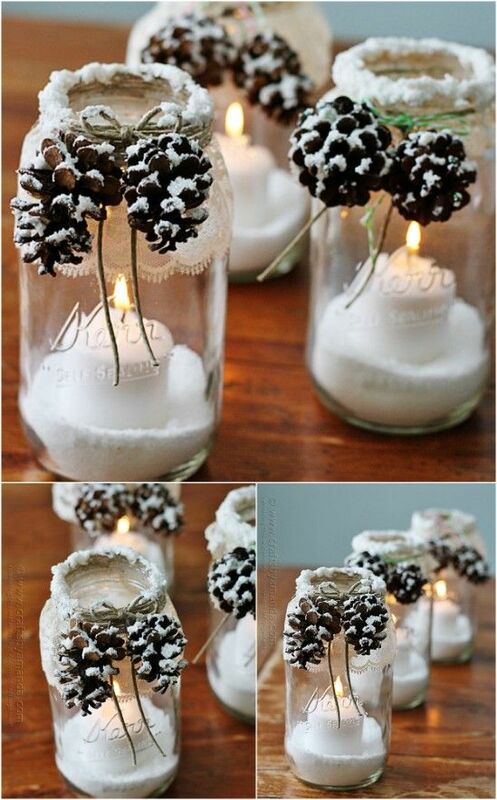 If you have any more pinteresting candle decoration ideas then share with us by commenting below!